shalini is from india and her fathers job takes her to america. being as shes been engaged snice she was three years old she doesnt really want to look for romance with toby an amazingly cute flute player. but stuff happens and she cant help she in deep love with him. and surprise surprise her fiance comes to visit her in america from india. 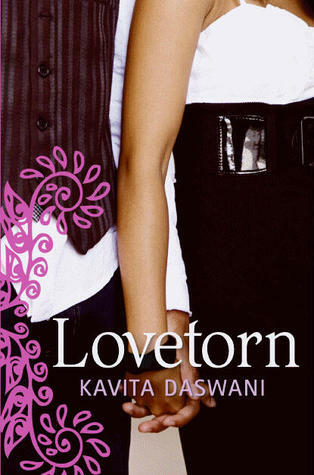 see how it all turns out in lovetorn.